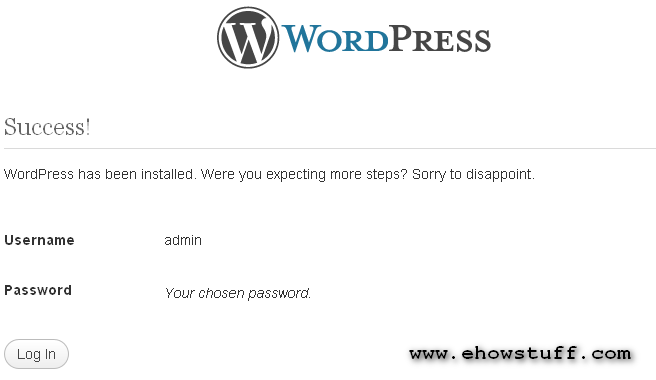 Before this I have experienced issues in wordpress migration of servers moving from the test server with an unregistered domain URL (www.ehowstuff.local) to the new virtual private server (VPS) with a registered domain (www.ehowstuff.com). After struggling to do research on google, I found the steps below that save a lot of time. 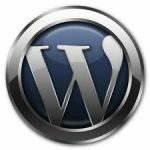 WordPress is an open source content management system (CMS) and popular blogging platform in the world based on PHP and MySQL platform. 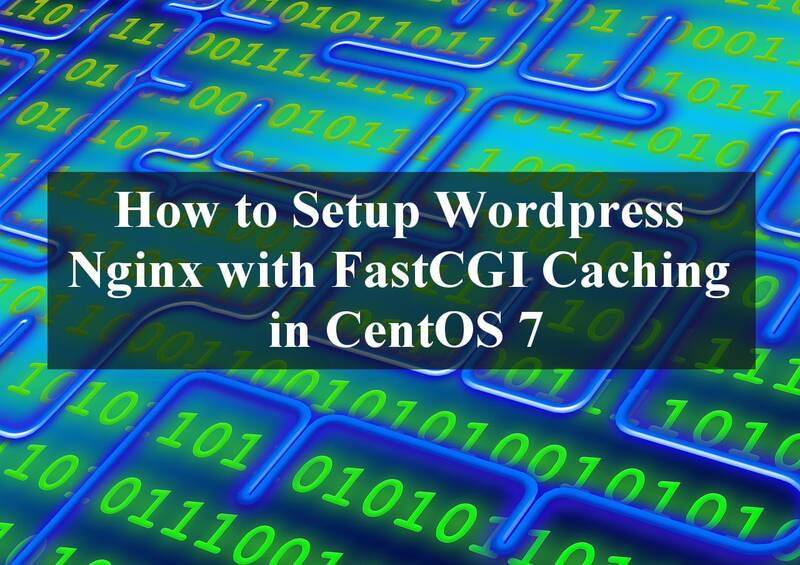 WordPress can be install on multiple way, either using dedicated server, virtual private server(VPS) or the cheapest way is running on shared hosting. When come to decision to run the wordpress on dedicated server or on VPS, the next question would be whether to run a web service and database service on single or multiple server. We have an option to combine it or to split it. For high performance wordpress website, i would suggest you to run web server(Apache, NGINX, Lighttpd) and database server (MySQL) on different server. 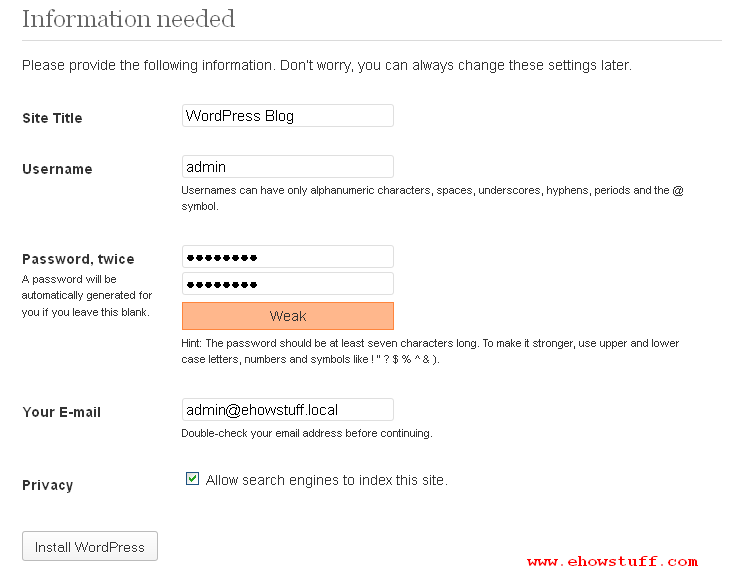 Below steps should provide the basic steps how you can setup the wordpress on remote MySQL. 6. To install, navigate the browser to http://servername/wordpress/. 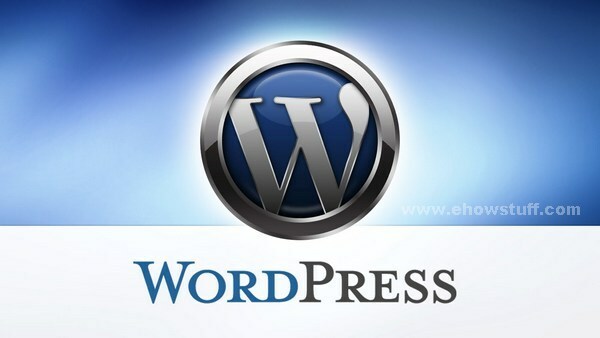 WordPress is an open-source blogging platform. It’s a free blogging tool and content management system (CMS) based on PHP and MySQL. 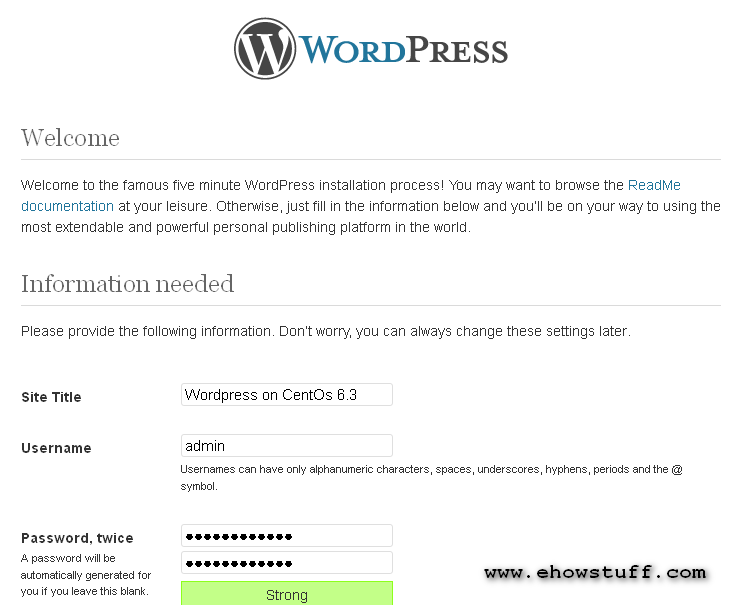 This steps covers how to install the WordPress on linux CentOS 6.3. This post assumed that PHP, apache and MySQL server has been setup properly. 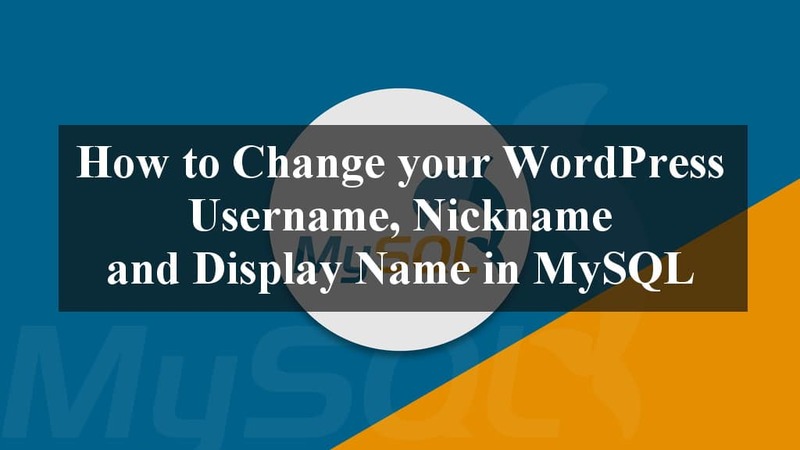 Change below database details such as database’ name, database’ username, database’ password nand database’ hostname. 14. Assigned the secure permission for wordpress root folder. 755 means read and execute access for everyone and also write access for the owner of the file. 4. It will show you one plugin called “Add Post Footer”, and click install. Then activate the plugin. I would like to share with you guys on how to add separate nav menu for categories in Thesis theme on WordPress blog. It is very easy. This tutorial assume that you jave installed Thesis 1.8 for for wordpress theme on you blog. 1. Login to your wordpress dashboard and Click thesis 1.8 theme. 2. Click Custom file Editor and select custom_functions.php, then click edit selected file.